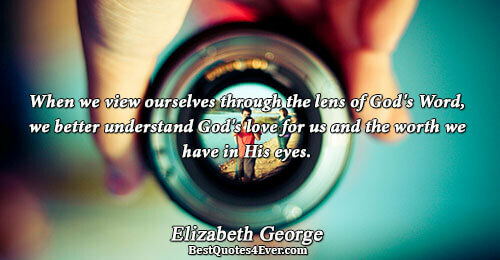 Elizabeth George is an American author and Christian speaker based in Seattle, Washington. 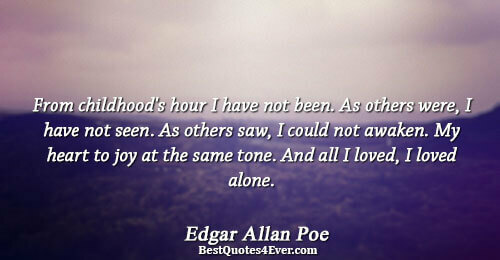 She has authored over 80 books and gift books aimed mainly towards adult women and also young adults, teens, tweens, and children. 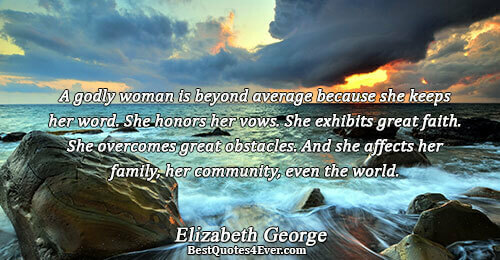 She also co-authored 4 marriage books and 3 children’s books with Jim George, her author husband. 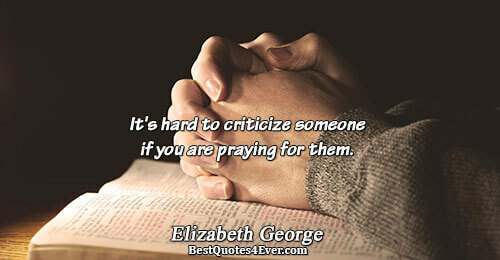 It's hard to criticize someone if you are praying for them. 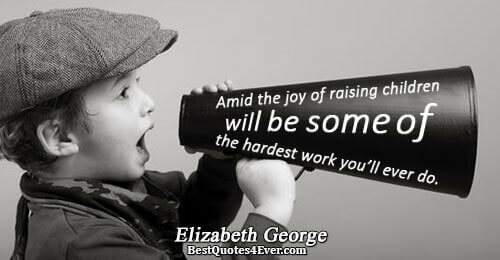 Amid the joy of raising children will be some of the hardest work you’ll ever do. 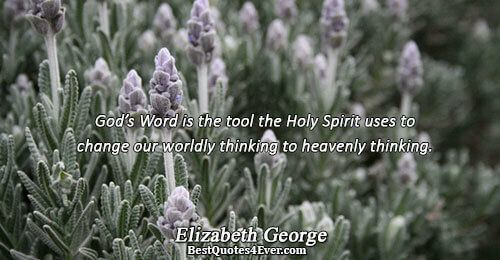 God’s Word is the tool the Holy Spirit uses to change our worldly thinking to heavenly thinking. 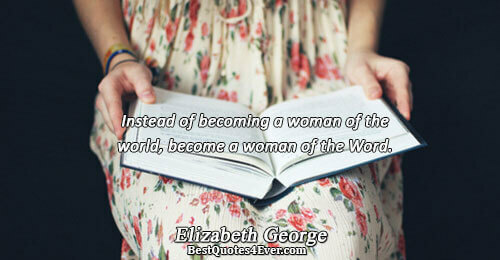 Instead of becoming a woman of the world, become a woman of the Word. 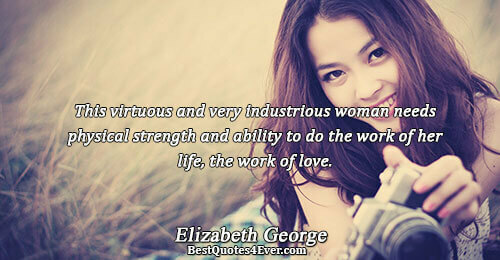 This virtuous and very industrious woman needs physical strength and ability to do the work of her life, the work of love. 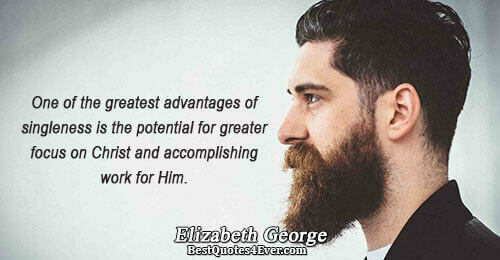 One of the greatest advantages of singleness is the potential for greater focus on Christ and accomplishing work for Him. 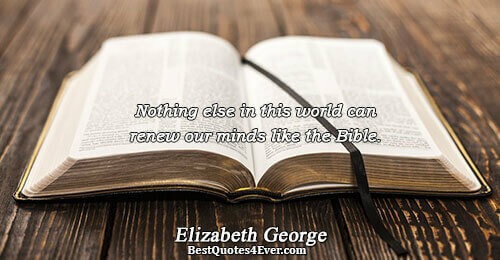 Each new day is another chapter in the unfolding promise of deliverance and life. 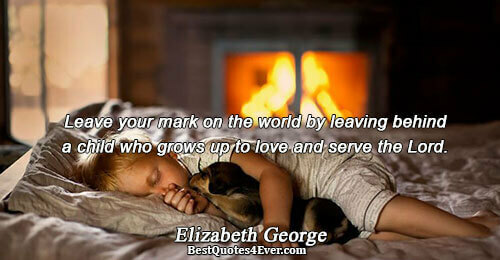 Leave your mark on the world by leaving behind a child who grows up to love and serve the Lord. 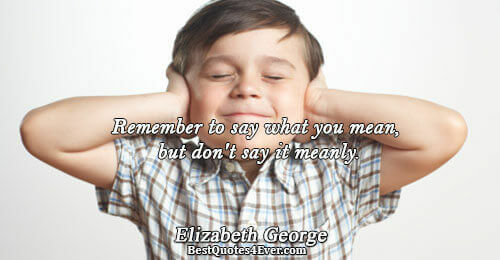 Remember to say what you mean, but don't say it meanly. 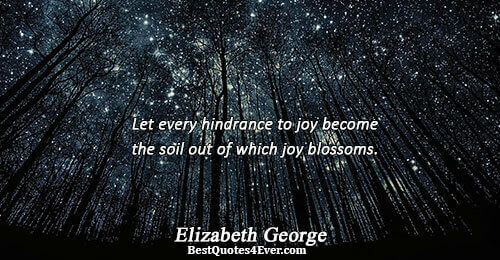 Let every hindrance to joy become the soil out of which joy blossoms. 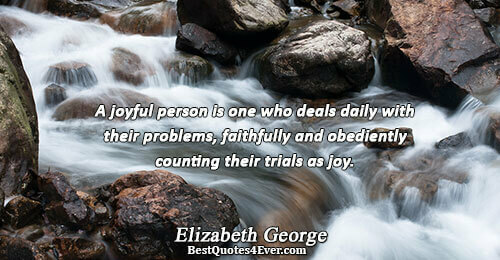 A joyful person is one who deals daily with their problems, faithfully and obediently counting their trials as joy. 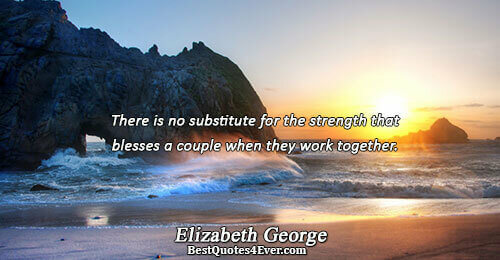 There is no substitute for the strength that blesses a couple when they work together. 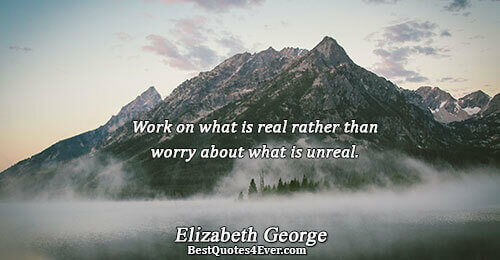 Work on what is real rather than worry about what is unreal. 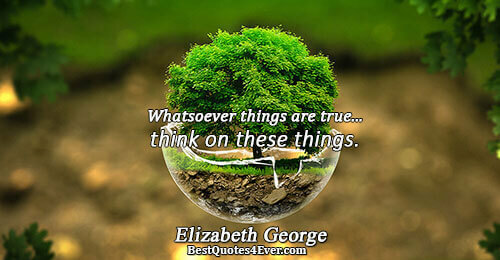 Whatsoever things are true...think on these things. 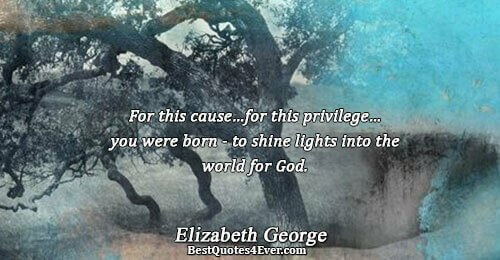 For this cause…for this privilege…you were born - to shine lights into the world for God. 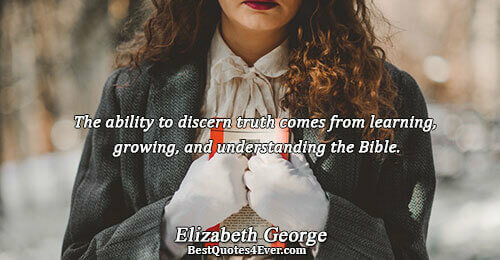 The ability to discern truth comes from learning, growing, and understanding the Bible.